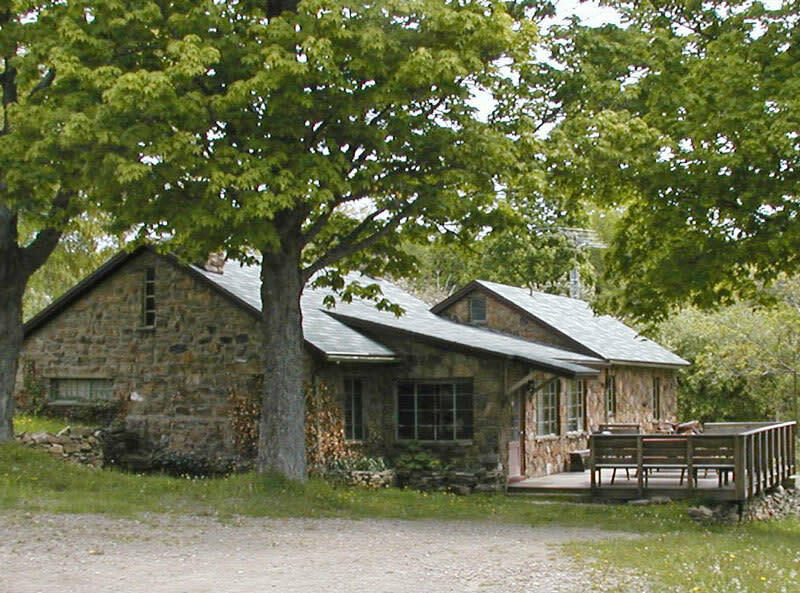 Rustic stone lodge with loft and large fireplace on 360+ acres in beautiful Eastern Chautauqua County, the heart of snowmobile, horseback riding and Amish country. Great for small weekend get-a-ways or large groups, retreats, and more! 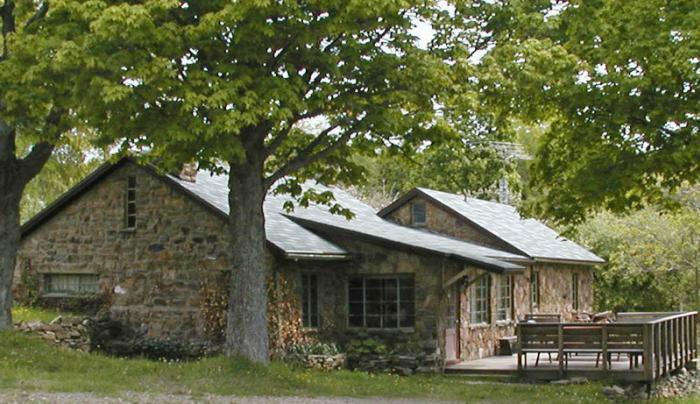 Year round rental with full amenities and accommodations for up to 22. Property has trails, swimming and fishing ponds, bonfire pit and deck.